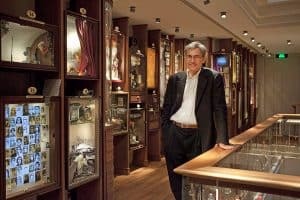 From historic photographs of a Forgotton London to talks of the future: Brexit and shiny new skyscrapers, we've got your guide to what's on in the City this week. Uncover London’s lost buildings, places that were once the toast of the Capital or part of everyday life, left behind by generations of Londoners. Prints, photographs and maps bring together a surprising record of the city, dating from the 1500s through to the 20th century. Marking the centenary of the First World War Armistice, discover a temporary display of documents from the Bank of England’s archive revealing details relating to the financing of the war and the investors who purchased war bonds. Take a visual journey through JS Bach’s most numerical piece, The Goldberg Variations, in the opening concert to the series. Oxford mathematician James Sparks and the orchestra explore Bach’s use of mathematical methodologies to expand and exhaust every theme in his 30 variations. Leading arts charity Artichoke returns to the City with another innovative and engaging production. Inspired by the mass parades and handcrafted banners that became symbols of the movement for women’s suffrage, Processions in the City will celebrate the dual centenaries of the first British women getting the vote and being allowed to stand in national elections. Taking place in Aldgate Square, the City’s new outdoor community and events space, the work will be developed with local people and culminate in a day-long celebration to which all are invited. 20-minute introductory talk around the City’s official architectural model of the Square Mile. 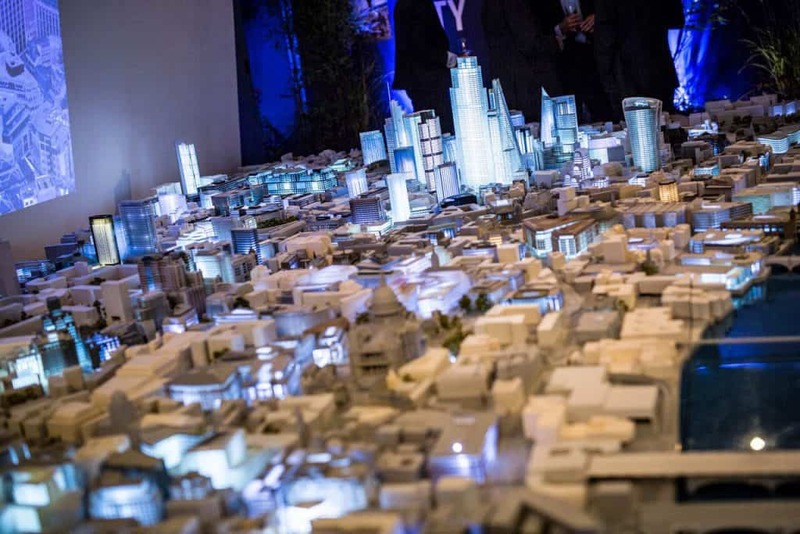 Detailing every existing building and planned new development in the City, the model is a fascinating record of the built environment, allowing a panoramic bird’s eye view of the Square Mile. From Hypatia, murdered by a Christian mob in 415CE, to Ada Lovelace ‘the enchantress of numbers’, and Florence Nightingale ‘the passionate statistician’, there has always been women who have loved mathematics and, in defiance of the social and intellectual mores of the day, have shown themselves to be extremely good at it. Join professor June Barrow-Green (professor of history of mathematics at Open University) to learn more about these women and their achievements, and some of the difficulties they encountered. In 1957, Feliks Topolski was commissioned to sketch working life in the Bank of England’s newly-opened printing works at Debden in Essex. Displayed together for the first time, these drawings transport visitors behind the scenes, providing a unique insight into the banknote printing process, the striking architecture of the new building, and beautifully observed depictions of staff at work and leisure. At once meditative and mechanical, Everything That Rises Must Dance is a compelling celebration of female movement, incorporating both the everyday and the universal. Created with more than 200 women from across London, this free performance unfolds over two shows in the Edmond J Safra Fountain Court at Somerset House. Rippling with choreography that reproduces the minute movements of daily life while weaving in fragments of folk dance from around the world, the spectacle sets expressive, physical action to an evolving sonic score. Director and choreographer Sasha Milavic Davies is known for making engrossing large-scale work within dance and theatre, and here has collaborated with composer Lucy Railton. This intriguing project exploring relationships, identity and community receives its premiere as part of Dance Umbrella 2018. TALK / Brexit: Recovery of Sovereignty or Loss of Rights? Was Brexit argued on the basis of accurate information fairly presented? Slogans were, and may always be, better at gathering votes. With the reality of Brexit a few months away, a sober look at what we actually gain or lose is needed. Lecture hosted by Sir Geoffrey Nice QC. An annual charity walk where fans of zombie culture can join together in an international effort to alleviate world hunger and homelessness. World Zombie Day was born in Pittsburgh’s Monroeville Mall in 2006, the location of George Romero’s film Dawn of the Dead. Now, more than 50 cities worldwide participate. 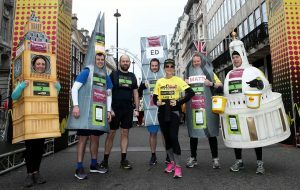 The London branch has been operating since 2008 and has been taking to the streets for a decade now, helping to “bite back” against hunger and homelessness. 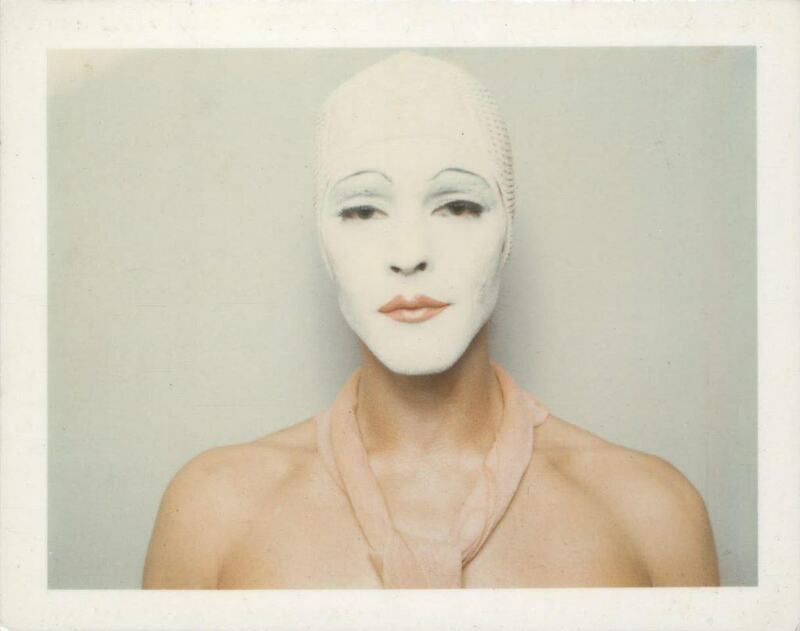 Ulay, Renais sense (White Mask), 1974/2014. This free exhibition features the work of more than 30 artists who have used drag to explore or question identity, gender, class and politics, from the 1960s to the present day. Alongside key figures such as Pierre Molinier, Valie Export, Robert Mapplethorpe and Cindy Sherman, the exhibition also includes self-portraits by a younger generation of contemporary artists who have recently embraced drag as an art form, including Adam Christensen and Victoria Sin. Rather than offering a linear or chronological narrative, this exhibition aims to present a multitude of voices that explore cultural shifts of the past 50 years and touch on topics that include the 1980s AIDS crisis and post-colonial theory. Focused on photography but spanning a variety of other media, DRAG is accompanied by a programme of tours led by drag performers. The Man Booker Prize is a byword for the finest literary fiction, with its canon containing some of the greatest writers since 1969. A few days before the 2018 prize winner is unveiled on 16 October, join this year’s shortlisted authors for an evening of readings and conversation around their novels.